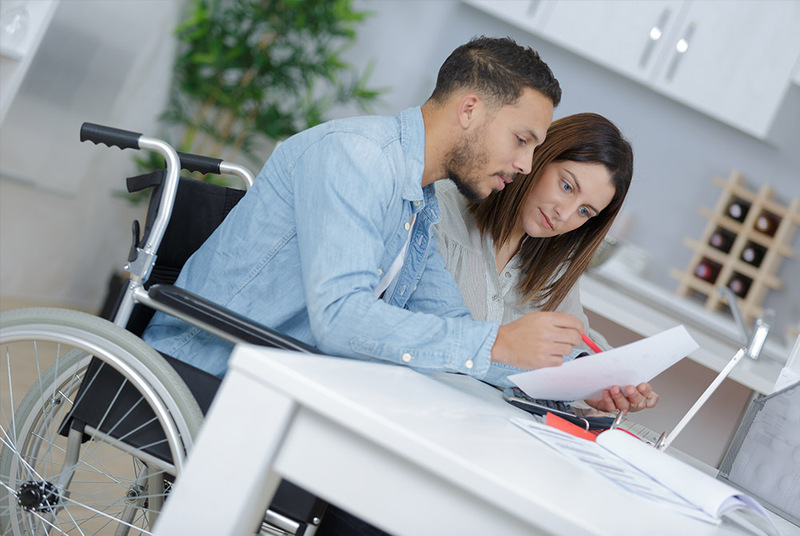 If you are injured or disabled you know how difficult it can be to deal with insurance companies, the workers compensation system, or the Social Security Administration and what hardship you and your family are going through. If you are having these difficulties we can bring our experience to bear on your behalf. We have successfully represented countless clients to help them to navigate through these issues to ensure that they received the compensation to which they are entitled. Darrell Worm has 38 years of experience in handling these claims and puts that experience to work for his clients. DISCLAIMER: These materials have been prepared by Ogle, Worm & Travis, PLLP for informational purposes only and are not legal advice. The reader should not consider this information to be an invitation to an attorney-client relationship, should not rely on information presented here for any purpose, and should always seek the legal advice of counsel in the appropriate jurisdiction. We invite you to contact Ogle, Worm & Travis, PLLP and welcome your calls, letter and electronic mail. Contacting us and the information contained in this website is not intended to and does not create an attorney-client relationship. Please do not send any confidential information until such time as an attorney-client relationship has been established. © 2017 Ogle, Worm & Travis, PLLP. All Rights Reserved.